Sr. Direct Support Professional – Nelson (Stevens-Varnum program.) Full-time 40 hours per week. The Residential Senior Direct Support Professional (Sr DSP) is responsible for the implementation of the Individual Service or Program Plans through teaching and assisting to assure each person we support’s greatest possible independence. The Residential Sr DSP is also responsible for creating a safe, nurturing home environment for clients. This is a 40 hour a week position, with a schedule of Tues. 10a-6p, Weds. 3-11p, Th. 10a-6p, Fri. & Sat. 3-11p. This person also works very closely with the Residential Manager to ensure that the day to day needs of their assigned service site are met. This includes the day to day duties that ensure that the safety and welfare of the people we support are maintained to the very highest level. This is a non-exempt hourly rate position. The incumbent reports to the Residential Manager. Implements the Individual Service or Program Plans by effectively teaching and assisting clients as outlined in each plan. Applies positive, non-aversive approaches to providing support. Assures a caring, supportive home environment, initiating projects and involving clients in all day to day home activities to the furthest extent possible for each individual. Provides recommendations to the Team Manager for program changes. Maintains daily and other regularly scheduled documentation and reports regarding client activities, programs and their progress. Maintains documentation as required and within required timeframes. Uses professional, person centered language in the completion of all documentation. Assists clients with medication administration, assuring accuracy. Monitors clients to assess medication effectiveness and side effects, and reports observations to Team Manager for follow up. Notes and reports errors in medication administration. Plans and initiates a variety of in-home and community based recreation activities that incorporate client preferences, skills, financial resources as well as concepts of normalization and community participation. Involves clients in the identification and implementation of recreation activities. Assures the safety of clients and makes reasonable efforts to protect individuals from harm, abuse and exploitation. Immediately reports any concerns or observations of potential harm, abuse or exploitation. Maintains the program site, cleaning as needed and on a regular basis as assigned by the Team Manager. Assures the program facility is safe and secure, reports immediately any safety concerns identified and takes action to address or protect the program clients including contacting ER services or police as needed. Transports clients when necessary for daily commuting, healthcare needs and community activities. Attends at least one staff meeting per month; attends other trainings and meetings as required to maintain knowledge, skills and abilities. Works with the people we support to ensure that menu’s are created that include foods that the people we support choose to eat and also meet dietary recommendations from their primary care physician. Coordinate grocery/supply shopping. Work with supervisor to ensure Petty Cash Receipts are reviewed, reconciled and copied/submitted in a timely manner. Assist with Doctors appointments as needed. Assist with filing as needed. Complete House walk through on each shift (complete small tasks that need to be done, look for patterns that need to be reported to house manager and discussed with team). Specific duties as determined between you and the immediate supervisor. Knowledge of: intellectual and developmental disabilities ; concepts and principles of barrier-free environments, person centered principles, normalization, independent living needs of persons with disabilities. Skills: Safe operation of passenger vehicles as evidenced by a valid Virginia driving license and acceptable Department of Motor Vehicle driving record, CPR/First Aid procedures, crisis prevention and intervention and emergency responses, documentation. Ability: to lift and transfer at least 50 pounds and, for transfers of the people we support, utilizes appropriate equipment (i.e. Hoyer Lift) to prevent personal injury, or injury to the person being supported. Must work independently; follow directions; communicate verbally and in writing; interact effectively and courteously with a variety of people teach effectively, provide personal assistance. Graduation from High School or GED, or any combination of training and experience which provide the required knowledge skills and abilities. 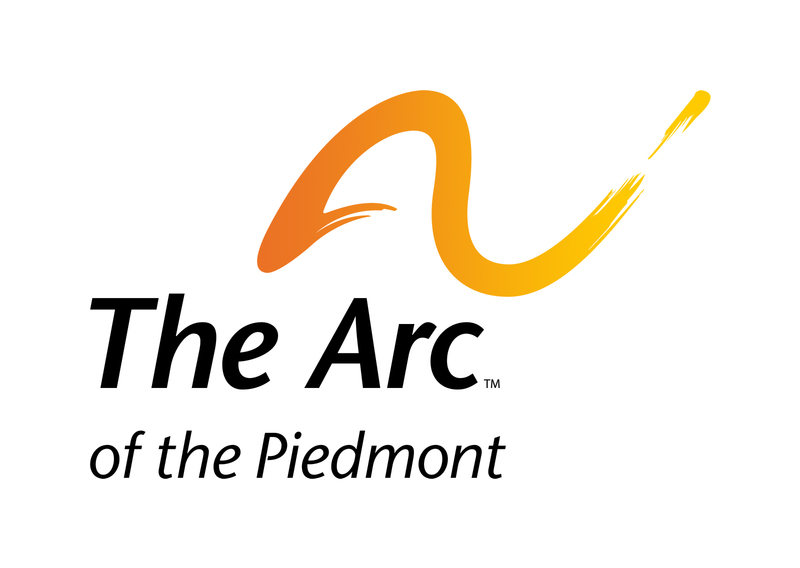 Successful completion of The Arc of the Piedmont’s staff certification program to include CPR, First Aid and Medication Administration certification.